This engagement session was extra special! Camille and Michael live in Chicago, and I met them for the most perfect fall engagement session. We started at Green Street Smoked Meat's gorgeous patio before heading to the downtown riverwalk. Then we weaved our way through Lincoln Park before ending at sunset on the Lake Michigan beach. I loved every inch of their session, and I'm so excited to share! Thank you for visiting Erin Stubblefield Weddings and Portraiture's blog. 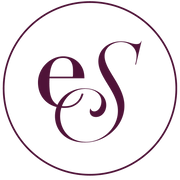 ESWP is an award-winning photography studio, based in St. Louis and Chicago, owned and operated by seasoned photojournalist Erin Stubblefield. 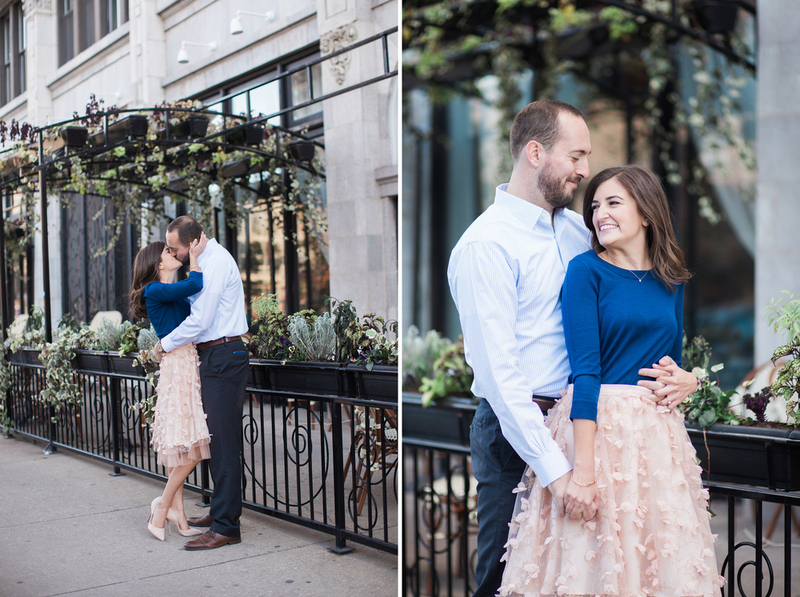 Enjoy Camille and Michael's Downtown Chicago, Lincoln Park and Lake Michigan session, and feel free to browse other engagement sessions photographed and curated by ESWP. To inquire about booking with Chicago and Midwest photographer, Erin Stubblefield, please use the email form under the ABOUT or INVESTMENT tab.